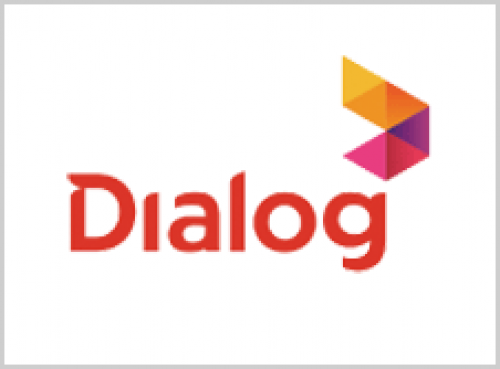 Hello friends!How are you?This is very very good news for Dialog customers.oho whats that? Yes finally, Dialog Axiata PLC introduce New night time internet Mobile broadband plans to Srilankan customers.Dialog night time internet package can be activate selected prepaid and postpaid plans but unfortunately cant activate Dialog unlimited internet old 2GB users.I have Dialog unlimited internet 2GB plan,but can download average 4GB data for a month. 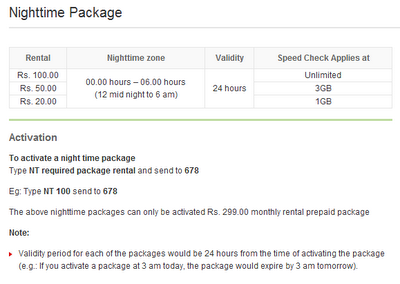 How to activate Dialog night time internet package?